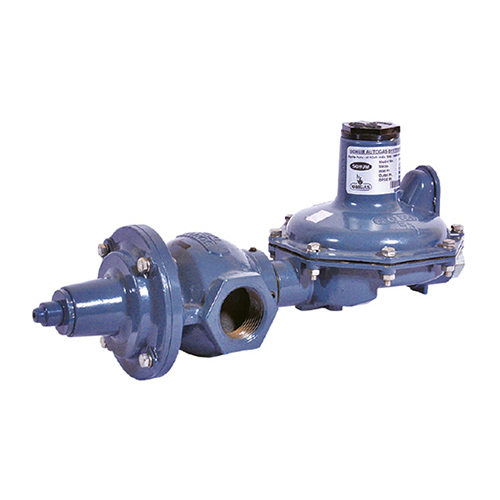 Our Gas Regulator REG-0202 has exact specifications and features as that of R-0201. An additional feature of this particular model is OPSO (Over Pressure Shut Off). These are used to regulate the pressure of gas which is dependent on various factors. It is higher at the initial end and lower at the receiving end. Hence, this special gas regulator is a very essential piece of equipment.